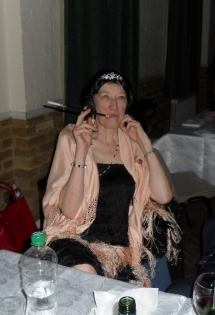 Everybody enjoyed an excellent buffet and first class entertainment at the Gatsby evening. 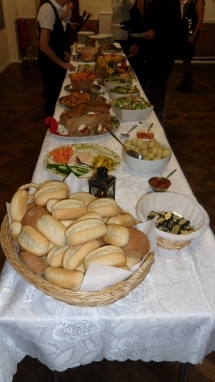 Our caterers laid on a wonderful spread of absolutely delicious food – and plenty of it. 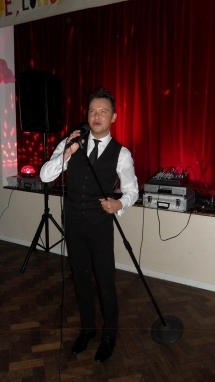 Chris Till gave a relaxed and professional performance throughout the evening and everyone had the opportunity to enjoy themselves on the dance floor. The local charity shops are probably looking quite empty now as quite a few members took the opportunity to dress up in 20s style. 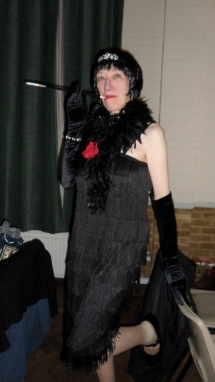 This really added to the atmosphere and helped make the evening a real roaring twenties success.